Lech and Zürs are two very different resorts that share a sizeable area of super-snowy slopes suitable for all levels of skier. Nearby St Anton is covered by the same lift pass and adds greatly to an already extensive choice of terrain. 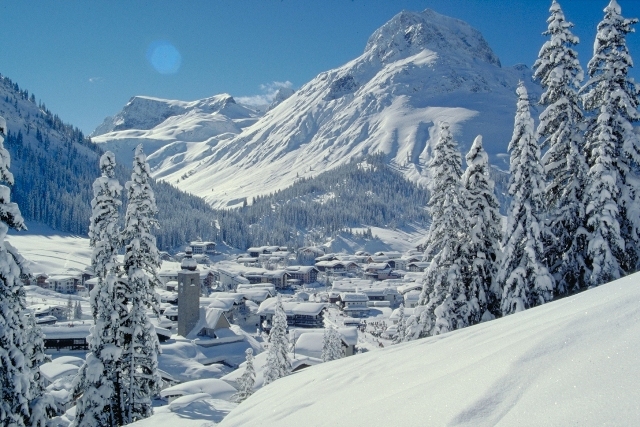 Zürs is higher than Lech, but little more than a collection of ultra-convenient luxury hotels, many of which have direct access to the pistes. 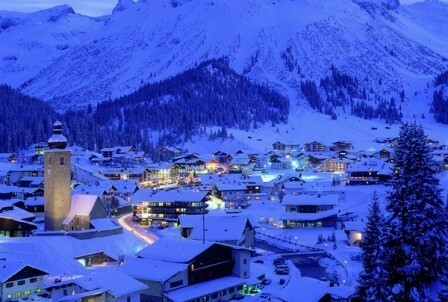 Lech is a proper village with bags of charm, livelier après-ski and more to do off the slopes. The slopes here are spread over three main mountains and offer enormous variety. 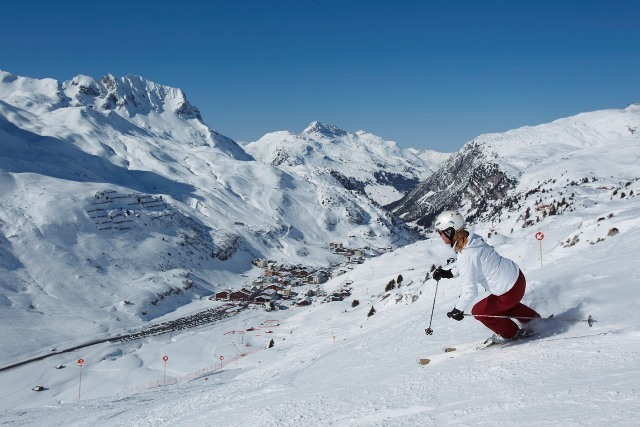 The pistes suit intermediates best, but there is plenty to amuse experts too, with lots of off-piste including two types of itinerary. As if that weren’t enough, the legendary slopes of St Anton are just a short bus ride away and the long awaited link to Warth has added a further 66km of runs and yet more high quality off-piste. 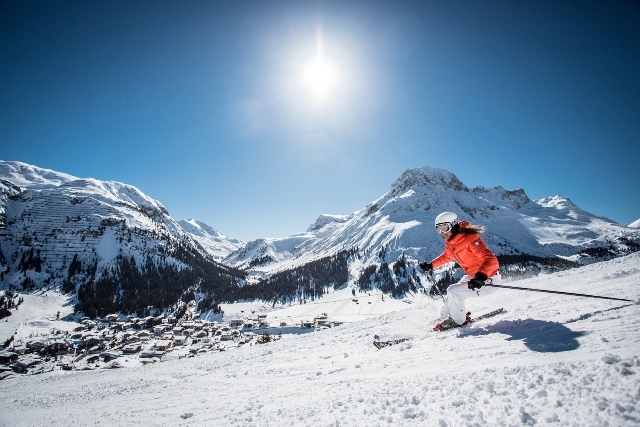 Beginners are better off in Lech where there are good nursery slopes, both in the main village and up the mountain in Oberlech. Upmarket Lech has bags of character and retains a villagey charm that draws people back year after year. The main street is quite animated, especially at the close of play, with a choice of lively outdoor bars and occasional live music. The action continues later into the night for those who want it, but most people are content to retire to their comfortable hotels. Lech is an attractive resort for non- skiers and boasts some outstandingly beautiful walks along the river to Zug. 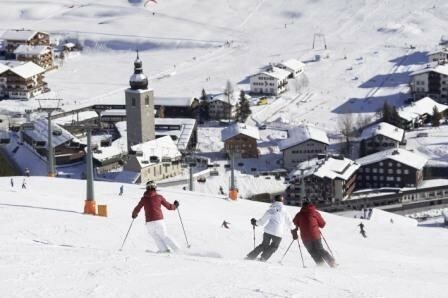 Although equally upmarket, Zürs is smaller and much quieter than Lech, with few off-slope diversions. Nightlife is limited and revolves mostly around the smart hotels. Lech and Zürs are located in the Vorarlberg region in the far west of Austria.